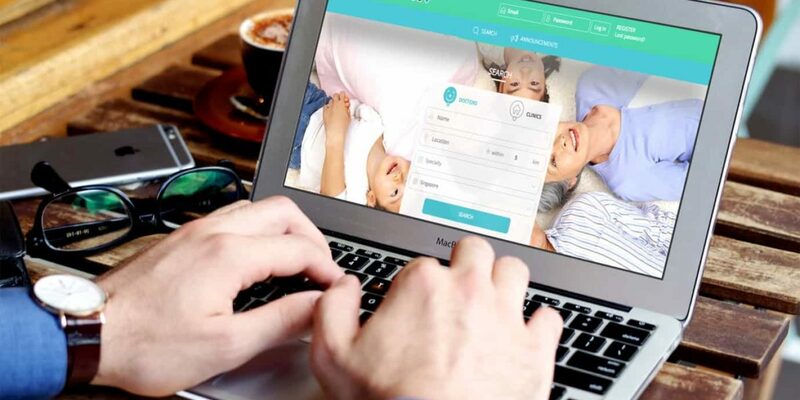 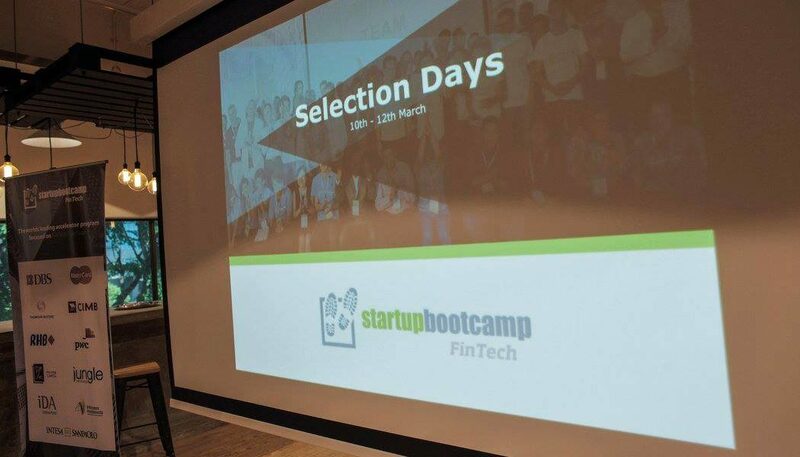 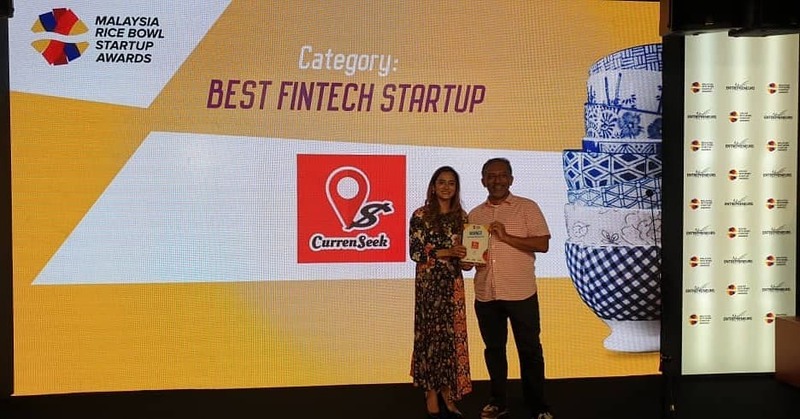 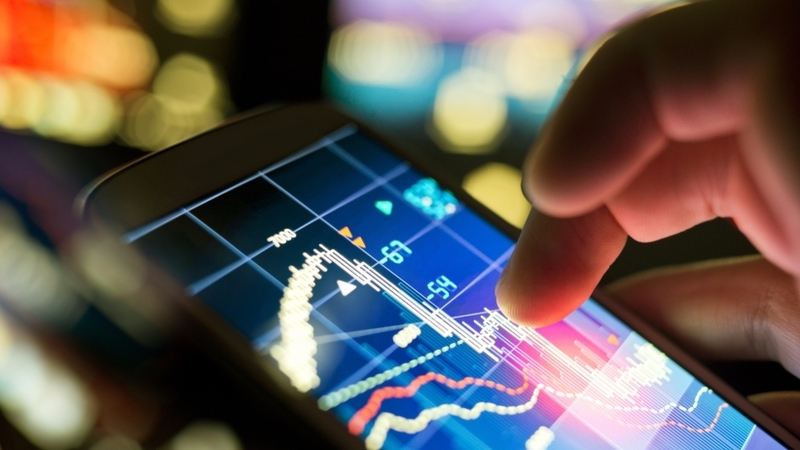 CurrenSeek Named as the Winner For Malaysia’ Best FinTech Startup! 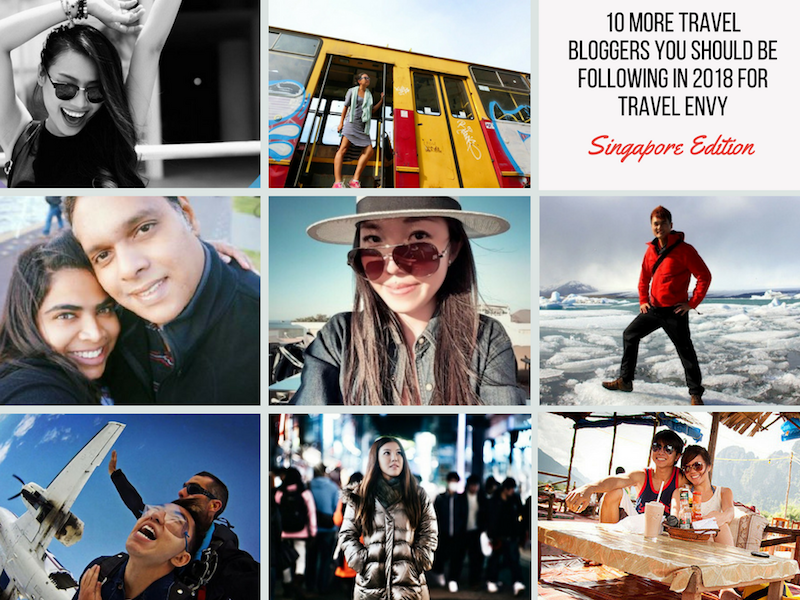 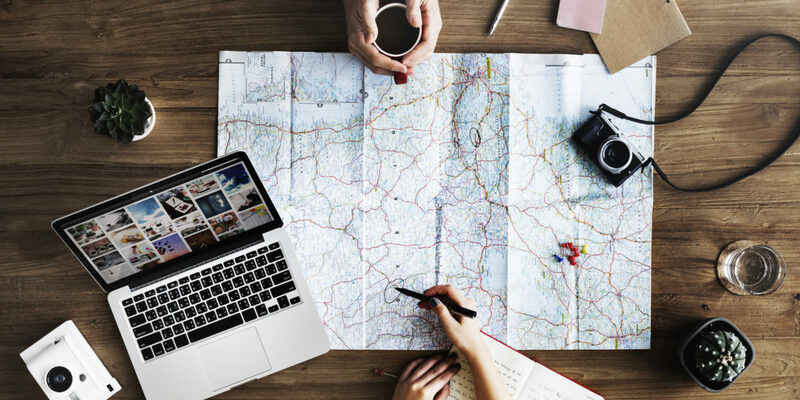 Travel Bloggers You Should Be Following in 2018: Singapore Edition! 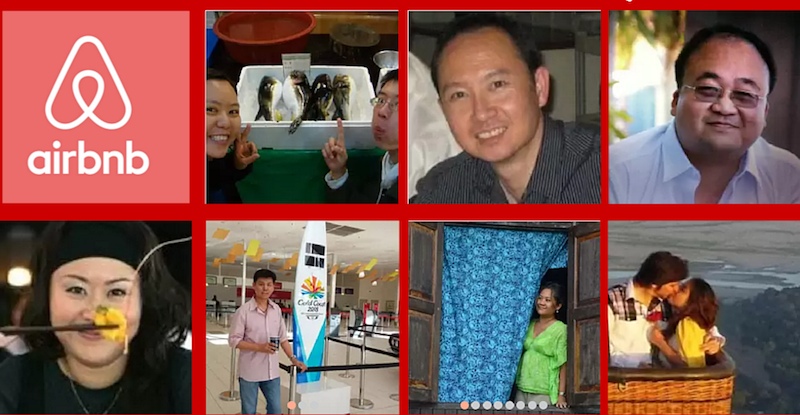 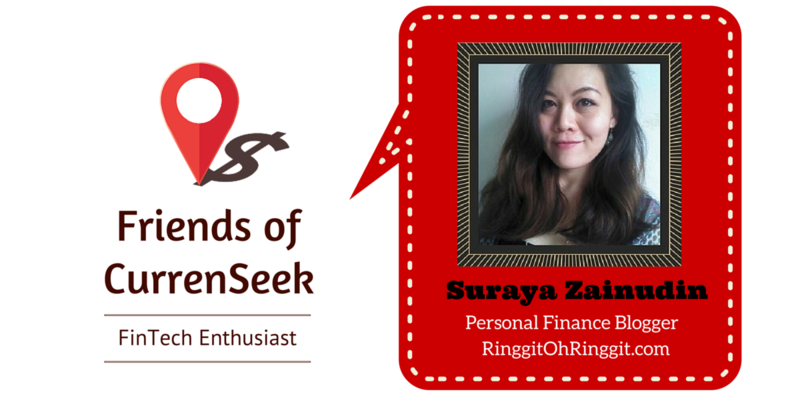 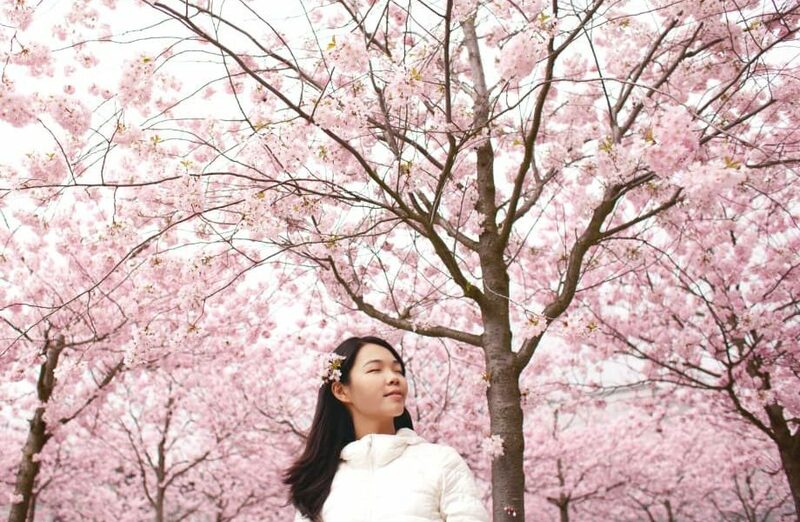 Malaysia’s Emerging Personal Finance Bloggers on Ringgit, Savings & More! 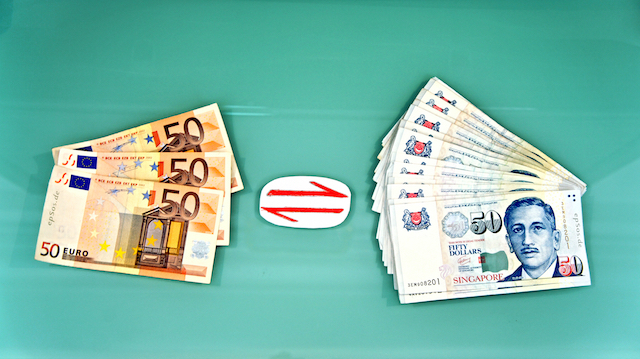 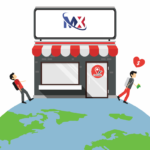 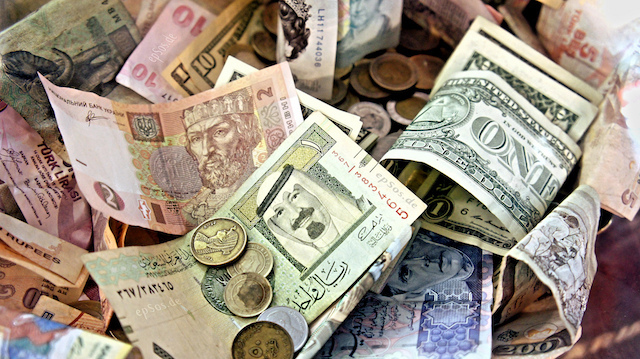 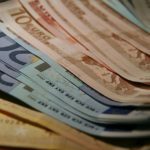 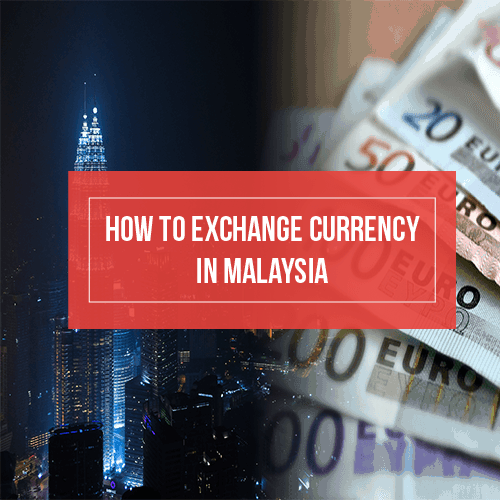 The insider’s secret about currency exchange that you must know! 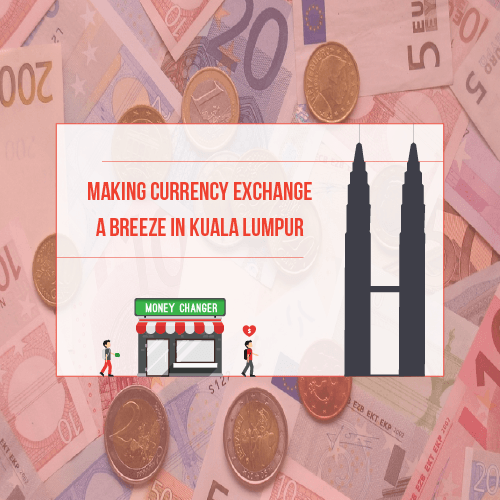 In our previous blog, we shared about our trip to Krabi and how it opened our eyes to the staggering disparity that exists in the foreign exchange market. 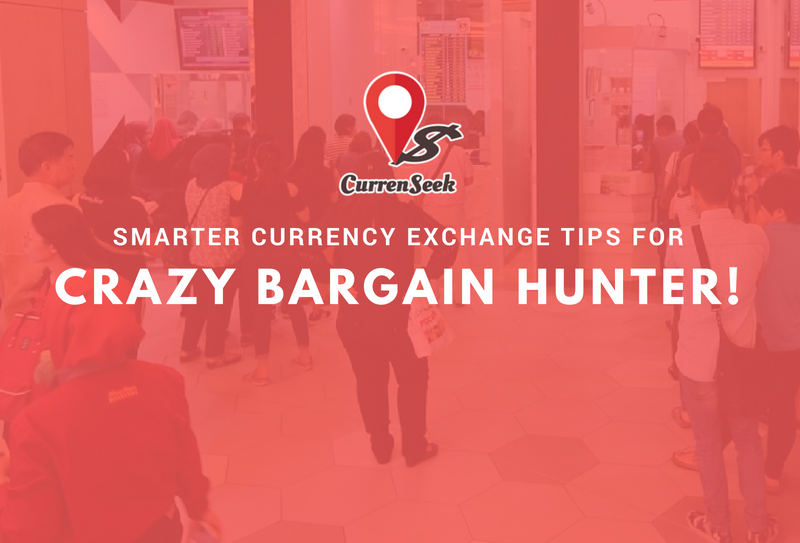 In this post, we want to share about another actual experience­ during a trip to Mexico City in September 2014 while searching for the best currency exchange houses at the Benito Juárez International Airport. 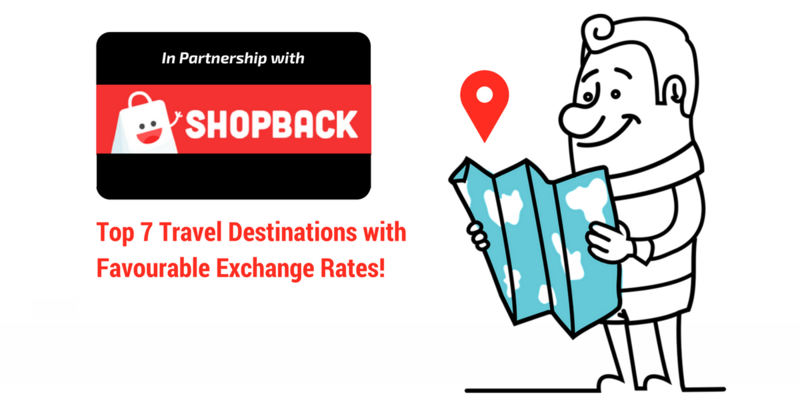 We claim that CurrenSeek is the only app that can save up to 200% of your holiday cash. 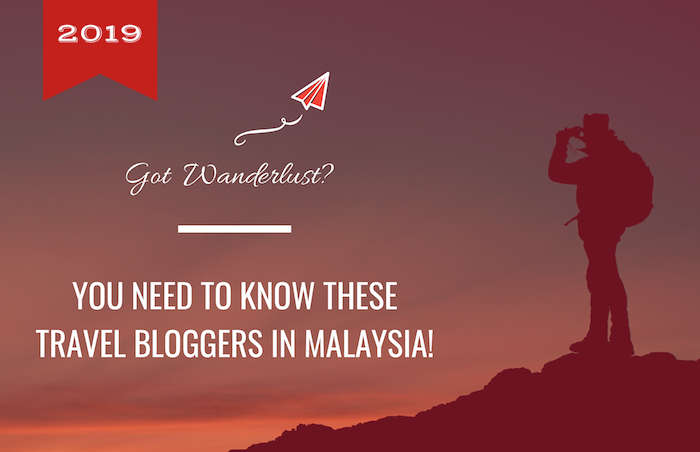 Sounds unbelievable, right? 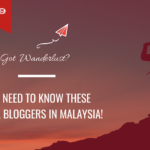 Well, this is based on an actual experience – a trip we took to Krabi in April 2014. 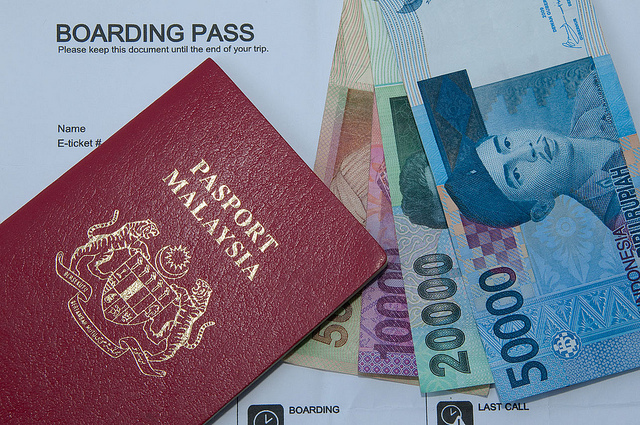 Maybe it’s changed now, but Krabi airport was small with only one currency exchange store at the time, and a long queue.